Swiss precision isn't just for watches. These precision artists' colored pencils will delight anyone who appreciates the best. 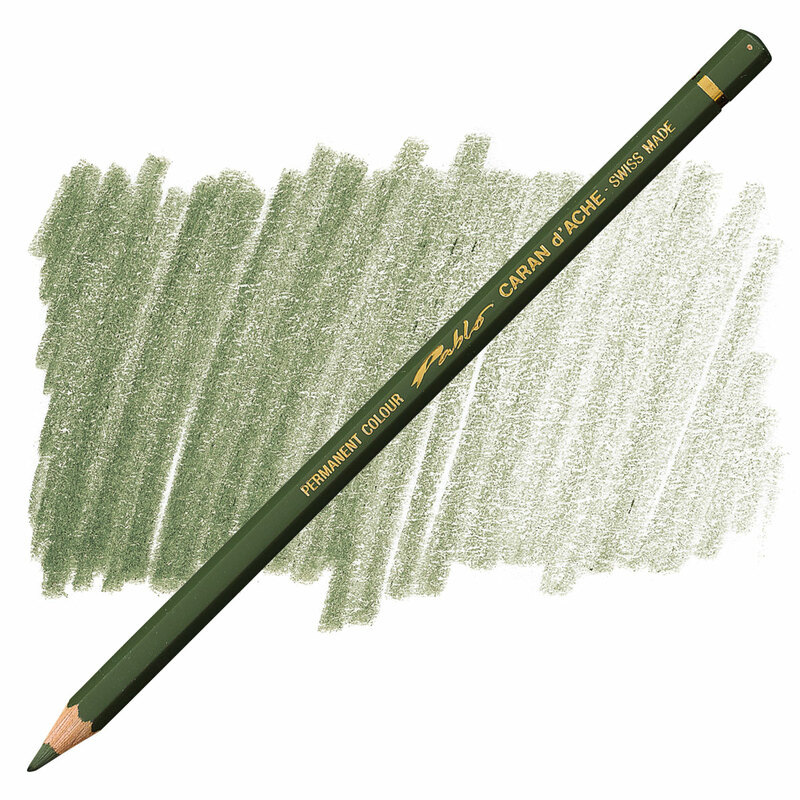 They're ideal for shading, mixed media, and graded applications.